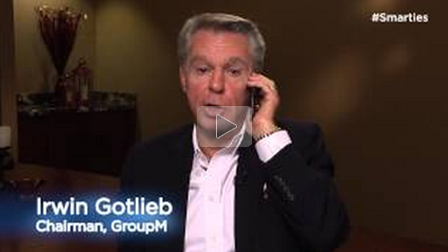 Mobile is the most compelling, accurate, and inclusive marketing practice today. In the past few years, mobile has exploded from an afterthought in marketing and advertising budgets to a top priority in every marketer’s campaign. As mobile technology and capabilities advance – creativity, innovation, and impressive results in mobile marketing set the stage for a future of what’s possible. In today’s world, every Moment is Mobile. 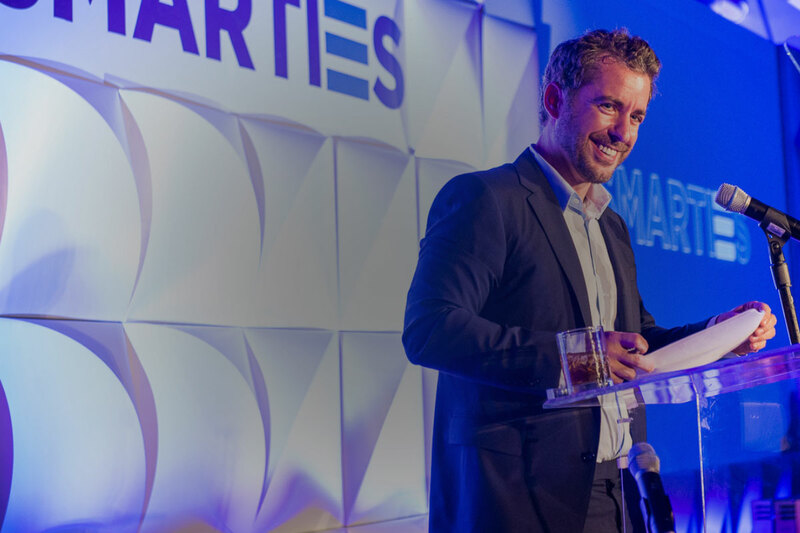 The MMA Smarties Awards is the world’s only global mobile marketing awards program honoring innovation, creativity, and success – highlighting the teams and talent that push the boundaries of mobile marketing to reach and engage with consumers like no other media channel. Gain recognition worldwide and be counted amongst the best in the mobile marketing community. 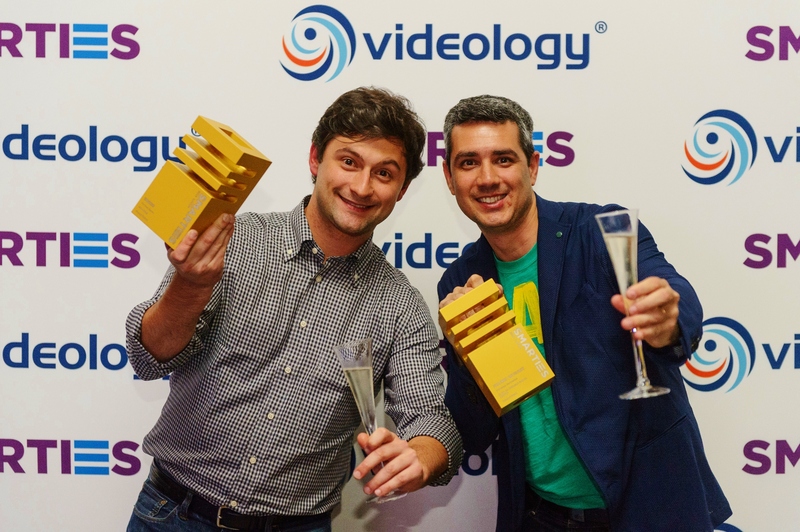 The Smarties recognizes regional winners (Asia Pacific; Europe, Africa & Middle East; Central & Latin America and North America), country winners (France, Middle East, Spain, South Africa & Turkey), and Global winners in addition to Industry Awards. You can select from a combination of global, regional and local options. Enter a single campaign in multiple categories. Increase your chances of winning by entering into multiple regions and/or multiple categories, and save! 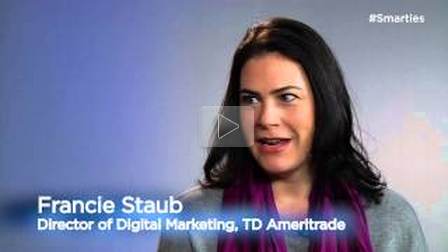 All great marketing stories employ a mobile marketing strategy. 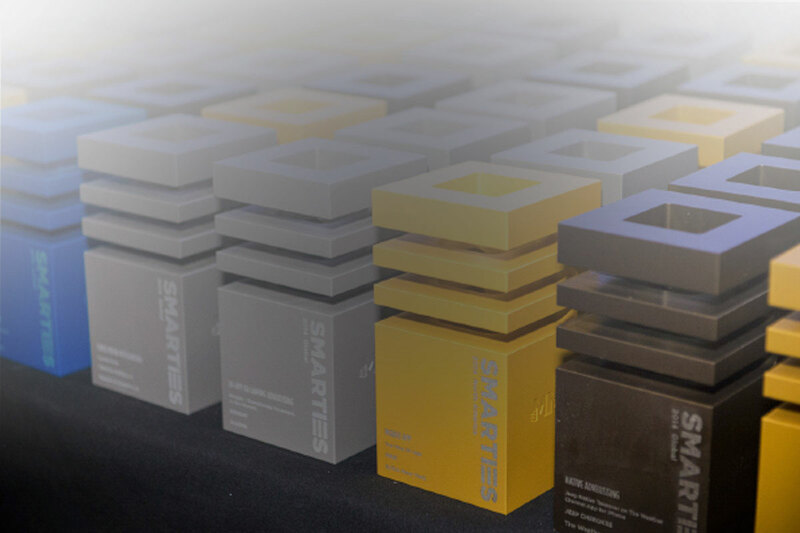 Share your story by entering the MMA Smarties Awards. As mobile technology and capabilities advance, and due to an expanding role of mobile in marketing, the MMA is introducing new Smarties categories and has redefined others. 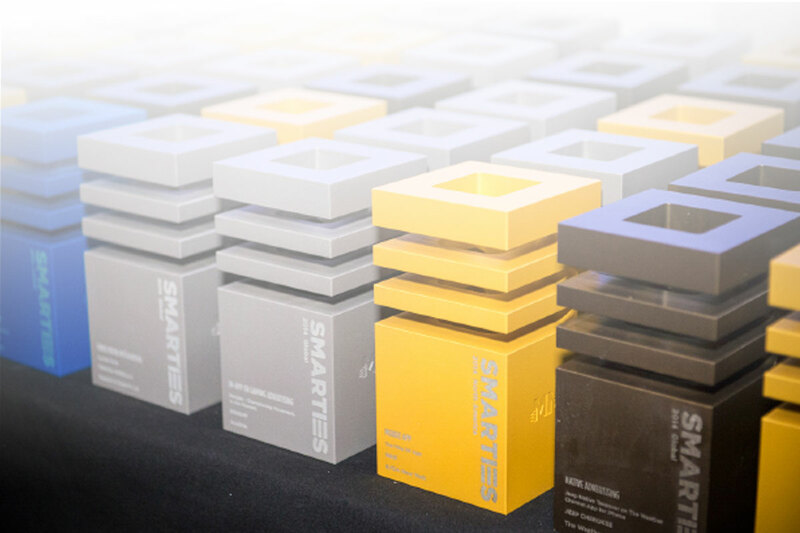 Click here for a full list of Smarties Awards categories. 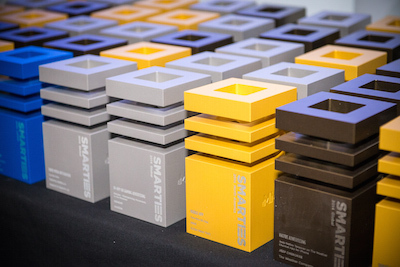 Get insights from the Smarties Jury. 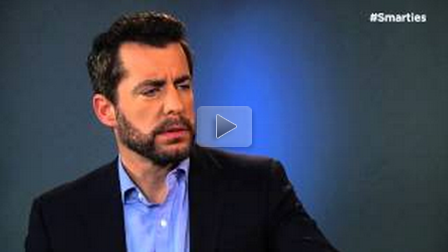 Coming soon: Our new interview series with Smarties 2015 Gala host Jason Jones as we look at ‘The Truth Behind the Smarties.’ Episode 1 includes tips from Mobile Marketing Expert, Irwin Gotlieb, Chairman, Group M.
The Council will view and vote on entries remotely, and will be asked for their time to review a set of entries in early July. There is no conflict with entering The Smarties as well; we make sure no one views their own submissions. Pre-Screening nominations are due May 8th. A completed application form must be submitted for each candidate. To learn more about the judging process, please see the Eligibility & Rules section here. The competition is open to marketers, agencies, and suppliers – including but not limited to – those involved in advertising, media, PR, design and the creative industries. 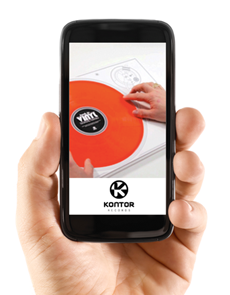 Campaigns/products submitted should be active in the marketplace between June 2014 through June 2015. Entries cannot be made with the prior permission of the client/owner of the rights of the case.